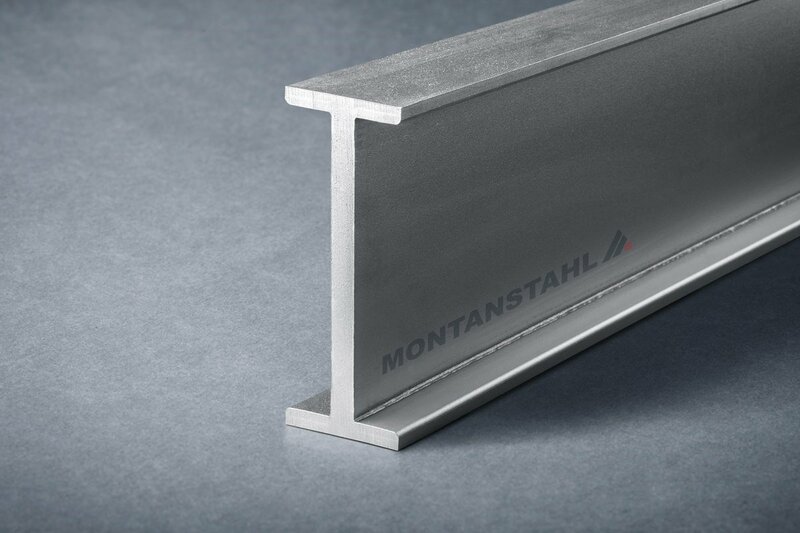 Stainless Steel Grades 1.4404 vs. 1.4571 – What is the Difference? 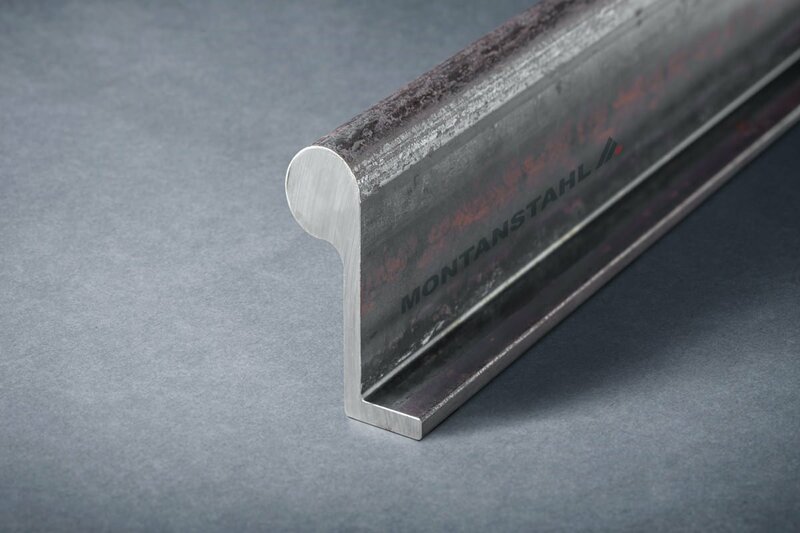 Home | Stainless Steel Grades 1.4404 vs. 1.4571 – What is the Difference? 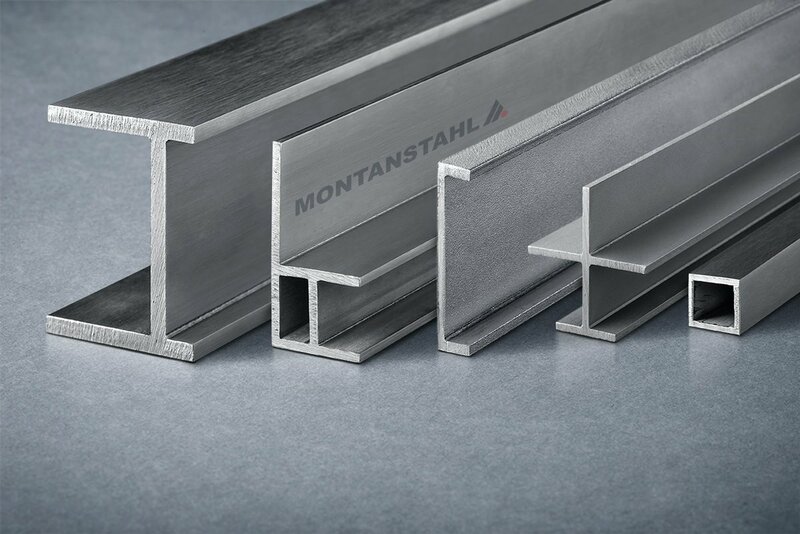 Where are the differences between the stainless steel grades 1.4404 (316L) and 1.4571 (316Ti)? Please check the following analysis that highlights some of the main pros and cons of both material grades. 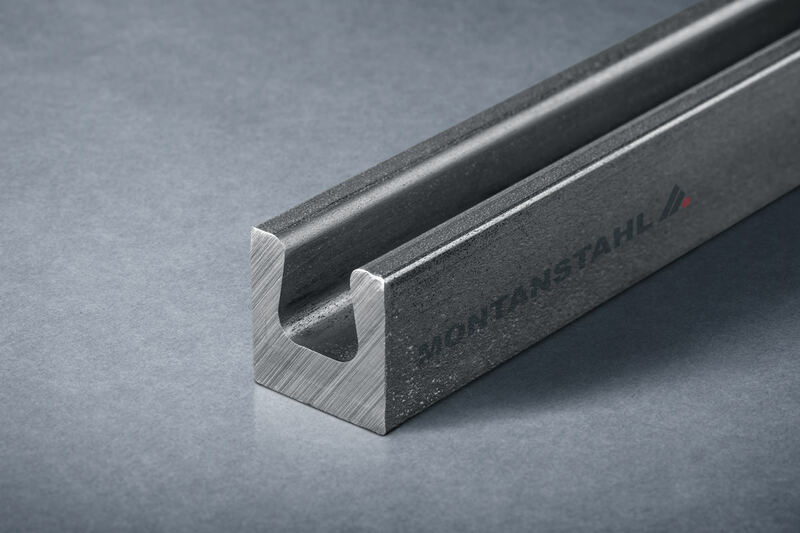 Traditionally, in Germany, Austria and East Europe acid-resistant stainless steel is unified under the material grade 1.4571 (316Ti, but also commonly called V4A). In other countries and continents, like America, Asia and the other West European countries the grade 1.4404 (316L) will be the chosen one. Let’s go back of more than hundred years, at the time the company Krupp developed stainless steels. The description V2A was born in 1912 when the stainless steel grade 1.4300 was melted. 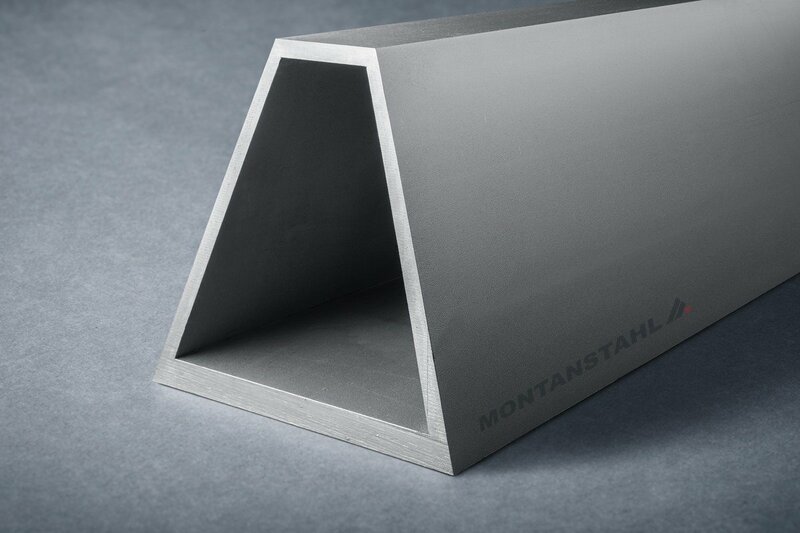 This former grade is no longer in use but the denomination remains current for the current austenitic stainless steel grades 1.4301, 1.4307 and 1.4305 as well. V2A stands for the “test melt 2 austenite”. 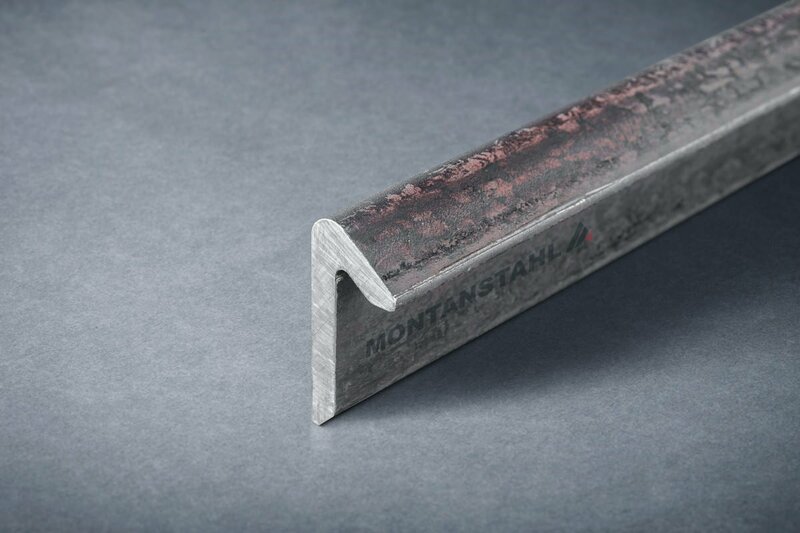 V4A is the further development and stands for “test melt 4 austenite” with in addition more than two percent of the alloy molybdenum. Until mid of the last century, the only technical way to avoid the reduction of corrosion resistance was to bind the carbon with alloys like titanium and niobium. These two bind the carbon in the form of carbides. Newly generated stainless steel grades were 1.4580 and 1.4571 for V4A and 1.4550 and 1.4541 for V2A. From the sixties and seventies of the last century on, the melting technologies of steel mills developed noticeably. This opened ways to significant reductions of the carbon content to values clearly below 0.03 percent. These new technologies are AOD (Argon-Oxygen-Decarburisation) and VOD (Vacuum-Oxygen-Decarburisation). Only because of them, good weldable stainless steel grades like 1.4307 and 1.4404 could be melted. 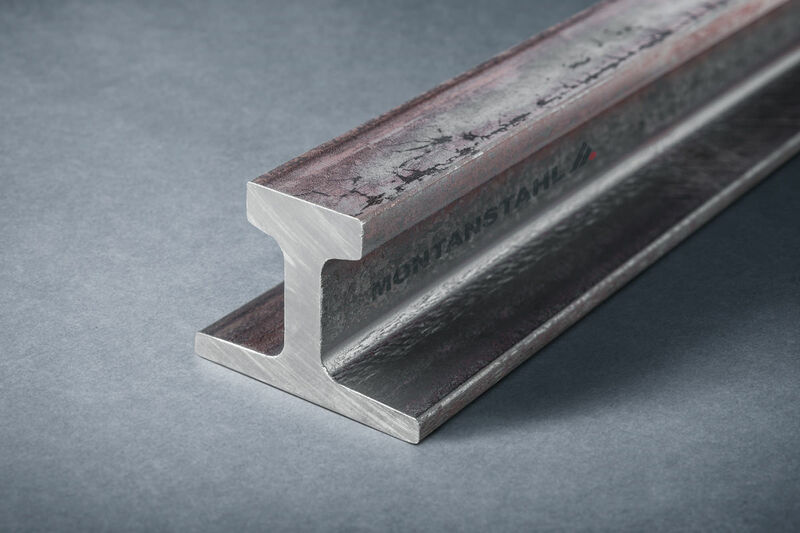 These two methods made it possible to develop many new stainless steel grades. Among others, there are also the ferritic-austenitic grades, the so-called Duplex stainless steel grades. Due to the very good corrosion resistance in chloric atmosphere, the grade 1.4571 has been used in the chemical industry since the 1920s. This led to an establishment in the technical documentations and regulations. But actually, no one intends to carry the costs and efforts to change all these documentats. Because of this, the step forward introducing the grade 1.4404 is slowed down. Even worksheet W541 of the DVGW – German Technical and Scientific Association for Gas and Water defines the requirements for drinking water pipes and specifies the grades 1.4401 and 1.4571 there. Only with the introduction of EN 10312 in 2002, 1.4404 also got specified. The EN10027-2 introduces a cataloguing system for sequential stainless steel grade numbers (1.4404, 1.4571 and so on). Another system is the American AISI/ASTM with an alphanumeric name formation: 316Ti or 316L. However, chemical and mechanical characteristics of the grades respectively stated in the European (EN 10088) and American (ASTM A240) norms are not always congruent. While EN 10088 defines 1.4571 having the minimal content of titanium being five times the carbon content, the ASTM A240 requires that the grade 316Ti must have an amount of titanium of at least five times the sum of carbon and nitrogen content. For this reason, a 316Ti is always a 1.4571 but a 1.4571 is not necessarily a 316Ti according to ASTM, because the minimum chemical requirements are not sufficient. The titan-stabilized 1.4571 has a higher sensitivity for pitting corrosion. Therefore, the same grade is less consistent against (chloride-induced) stress corrosion cracking. Towards other corrosion attacks, the two grades are almost identical in regard of their behaviour. 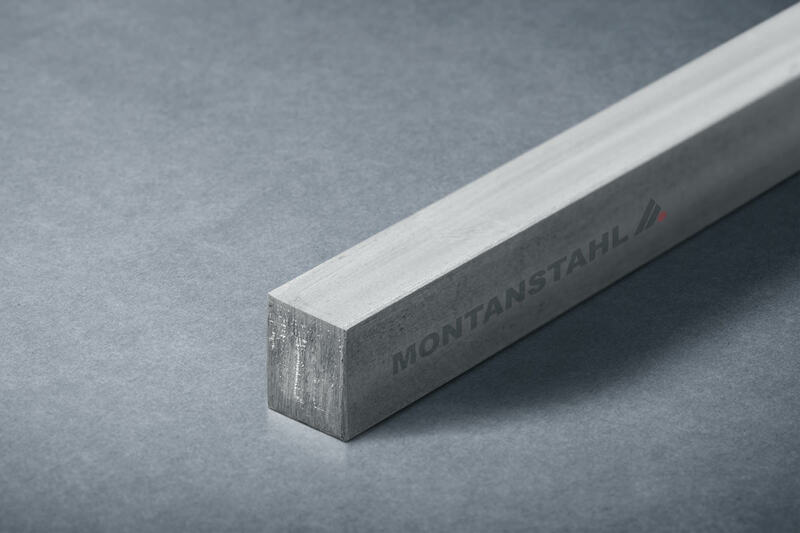 Alloying with titanium generates an increase of the maximum application temperature. 1.4571 has a heat resistance up to 400 degrees Celsius. With 1.4404, it lies between 300 and 350 degrees Celsius. With other mechanical properties, for example cold formability, cold compression and notch impact strength the enrichment with titanium brings a degradation, compared to 1.4404. That is why 1.4404 is often the preferred material when it comes to cryo liquids. 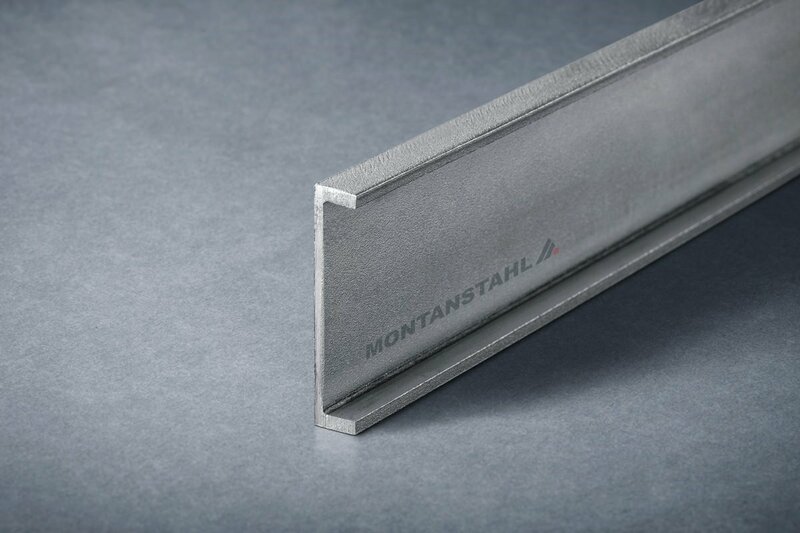 Machinability: Both grades, 1.4404 and 1.4571, are not typical stainless steel grades that are suitable for machining. 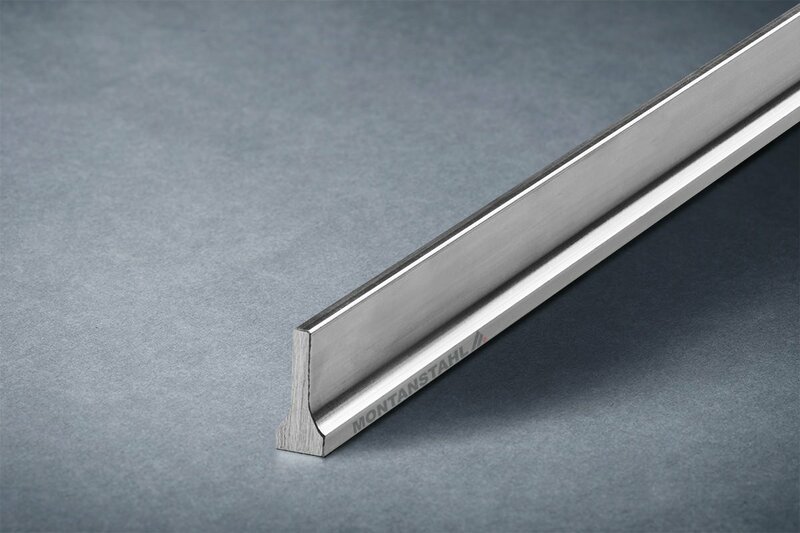 For 1.4571, an additional negative aspect has to be mentioned: The carbides of the titanium are very hard and therefore cause higher tooling costs as well as slower machining speed. Ability for mirror-polishing: Theoretically the carbides cause dark titanium cords which impair the mechanical surface refining. 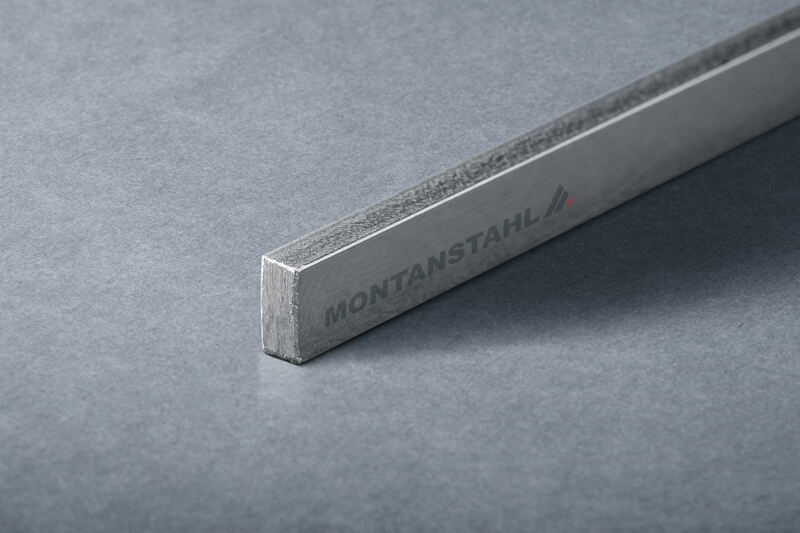 However, due to modern melting technologies, the steel mills reduce the content of carbon as well as titanium and the carbides are less present. Like this, the finish is flawless after grinding and mirror polishing. 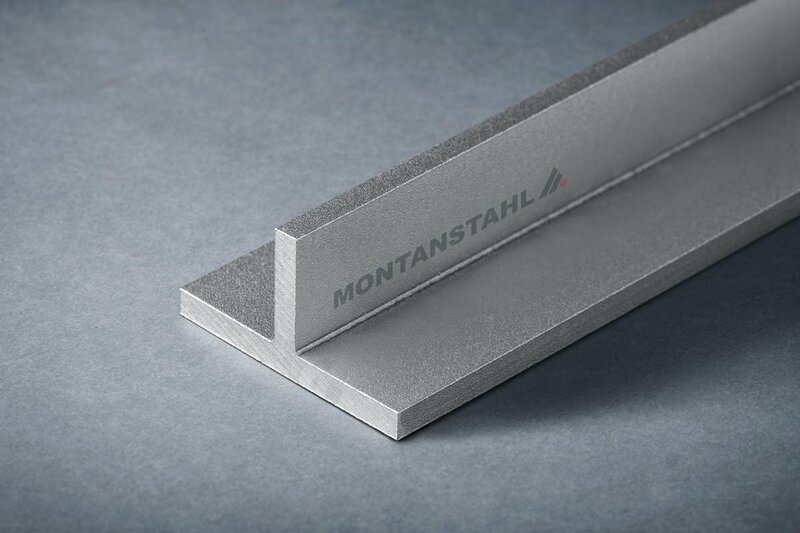 Level of purity: Per definition, the presence of titanium carbides reduces the purity of the material. With 1.4404, this is not the case, as there is no titanium. Weldability: Both grades are equally weldable with similar procedures and adequate welding consumables. Same ease is also valid for laser welding. Choosing between the both, grade 1.4404/316L is the preferred choice worldwide. 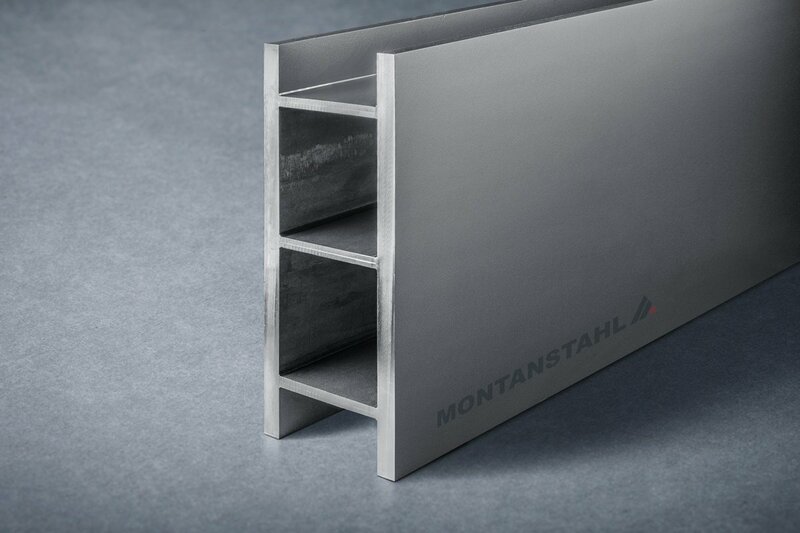 Only in Germany, Austria and in Eastern European countries, 1.4571 is applied as acid-resistant steel. However, the technical characteristics do not really justify the use of the 1.4571 stainless steel. 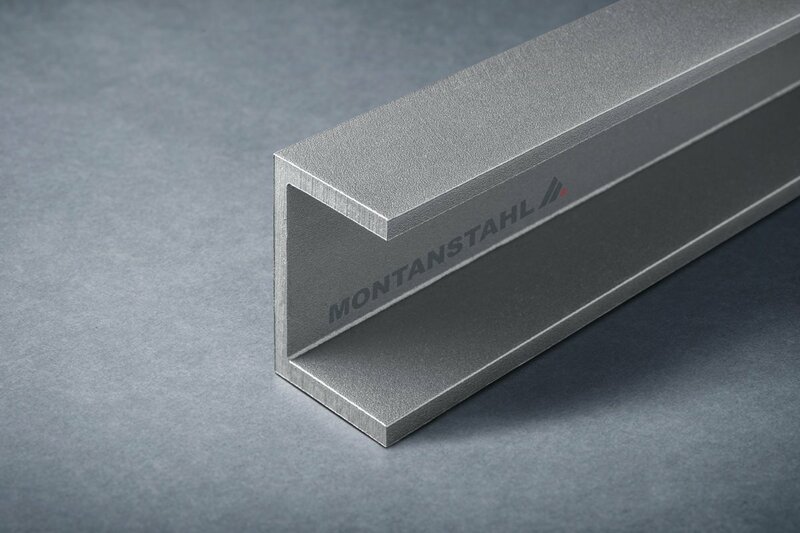 The habits and practices over the decades settled and fixed its use majorly within regulations and norms, which will keep stainless steel grade 1.4571 persistent over the years to come. That is the reason why all stainless steel mills have 1.4404/316L as well as 1.4571 in their product program. 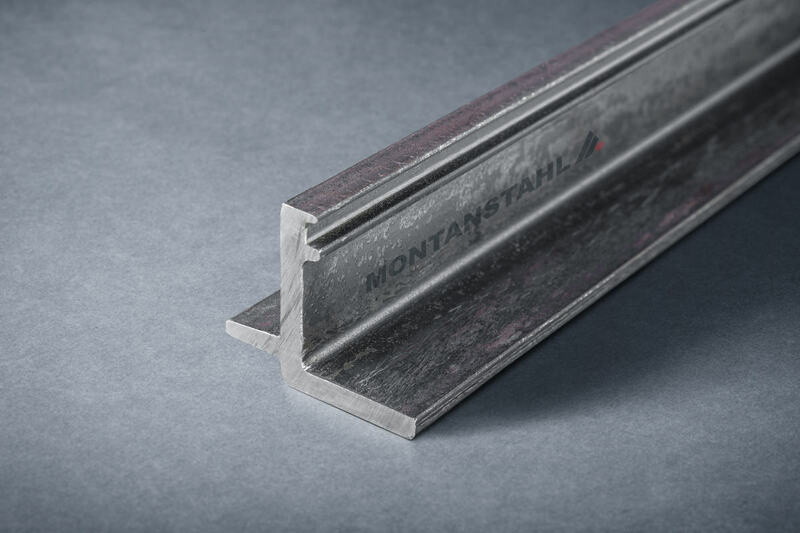 Montanstahl produces structural stainless steel profiles per norms like stainless steel beams, channels, stainless steel tees and angles bars both in 1.4571 and 1.4404. 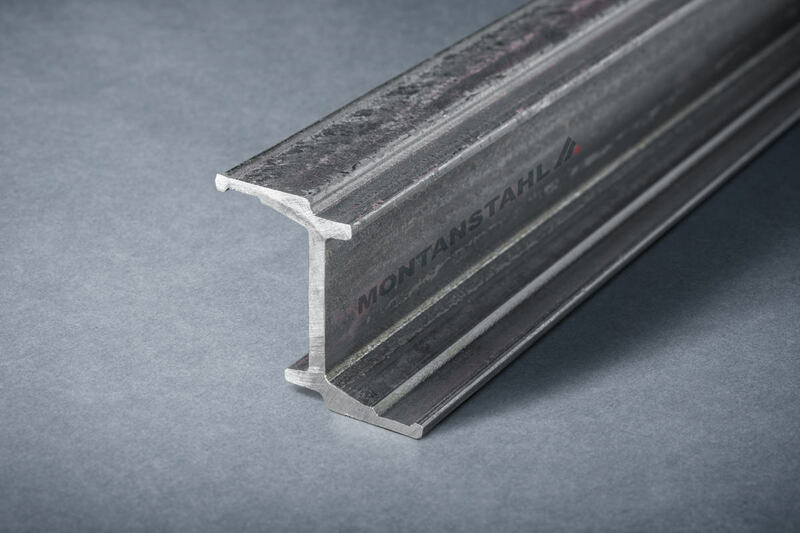 Even though this causes nearly a doubling of the storage costs, as a worldwide exporter, Montanstahl is willing to cover those in order to satisfy the customer’s requirements.